Book now to make sure you will get a seat! Roam the skies of Bagan with Bagan Balloon to get a bird’s eye view of the astounding beauty of this ancient city in Myanmar. Ride with us on one of our hot air balloons sharing a comfortable wicker basket balloon with your friends, familly or loved ones. 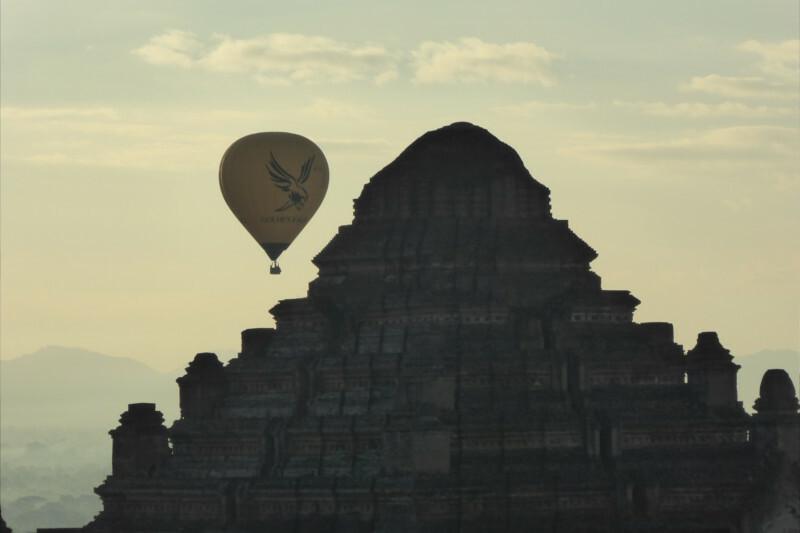 Fly over the 3000 ancient temples of Bagan! Great value for the price you pay! We always respond to your E-mails promptly! 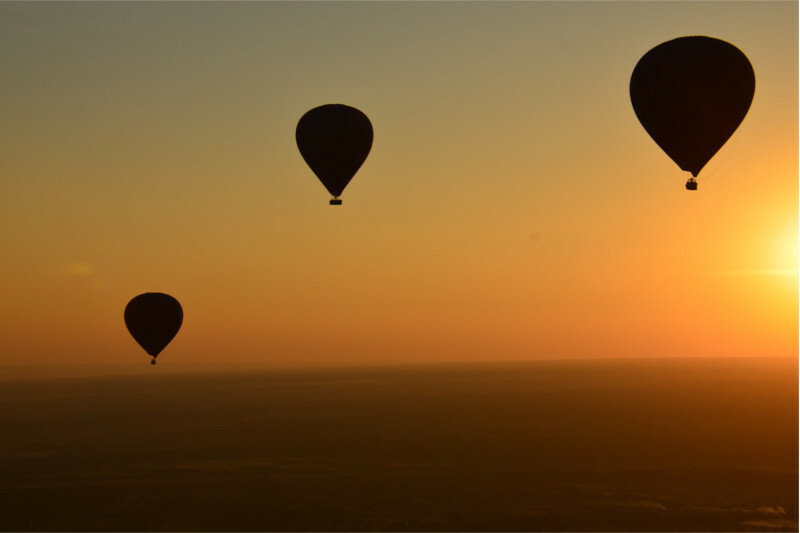 Standard balloons have maximum 12 people on-board, Premium balloons have maximum 8 people on-board. 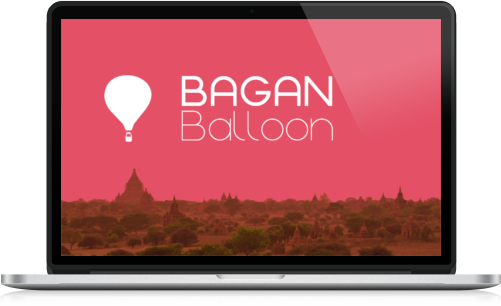 Bagan Balloon will open up the treasures of Bagan. As your balloon soars higher and higher over the clear blue skies of Myanmar, you will get a panoramic view of the majestic 3000 pagodas and amazing landscapes. Once you touch the ground our pilots will join you in celebrating a memorable journey made in the skies of Bagan with a champagne toast and refreshments.